choosing the right PPE is always important. 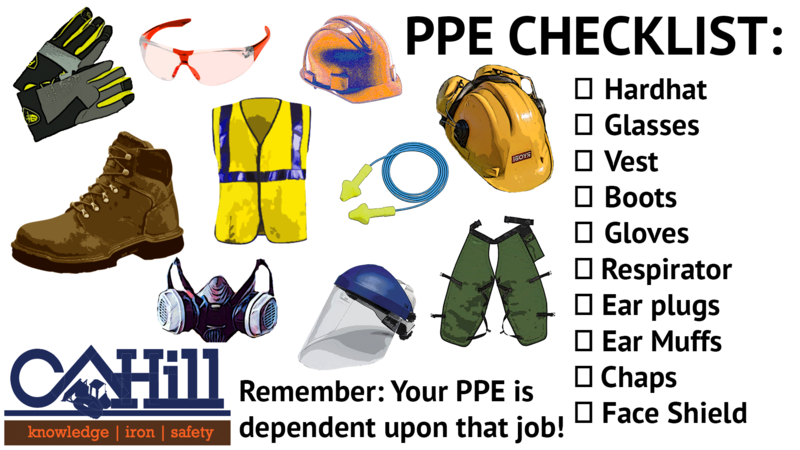 Depending on what you are working in or around will determine what PPE you need to have on. Remember the equipment is there to protect you. Remember If you get hurt you cant work. It only takes a second to put on a pair of glasses, gloves, hardhat, vest, Etc. that second it takes will always outweigh not having an eye, fingers, toes or a head injury. Be safe we all have families we want to come home to.